Having launched as a print publication, we quickly realised that digital is largely the way forward. We still publish the occasional print issue – our food and drink specials are massively popular, as are our schools or wedding special issues – and we do still have a deep love of all things print (maybe it’s just the smell of a new magazine!). But we are justly proud of the massive success of our online magazine, and this is where the focus is. Savvy advertisers these days understand that print is not the best use of their advertising budgets. Print reach is unquantifiable, and the success of ad campaigns is hard to measure. Whereas with digital we can offer clear stats, drive ads and editorial directly to specific target audiences, and chart the success of its outcome. Print advertising of course is really just about brand visibility. Title’s articles are widely read and shared repeatedly, and we get a tremendously positive response to our content. We have high levels of traffic and engagement, and one of the things we like best is getting your news live on our site, whilst it’s still buzzing! Print publications can take weeks in production – we love being fast on the uptake with stories and features. Sponsored features, articles, ad spaces and feature inclusions are all very competitively priced, and marketing packages are available too, offering plenty of social media exposure on your behalf. Another benefit to being digital is that we can answer this clearly. So for a start we can tell you that we enjoy around 60,000 hits a week on this site – that’s a lot of reading! Secondly, we can tell you that our readership is about 60/40 female to male. No surprises there. Thirdly, our core audience ranges from 25-54 with age group 35-44 being the biggest hitters. Our readers are largely based in Sussex, although the second biggest audience is based in London – so we’re clearly reaching beyond our boundaries. Another thing that’s hard to do in print. Our carefully selected publication targeting means that we reach prosperous readers that hit that all-important super-solvent demographic. Our content draws in discerning, affluent readers, people with style and those with disposable incomes. 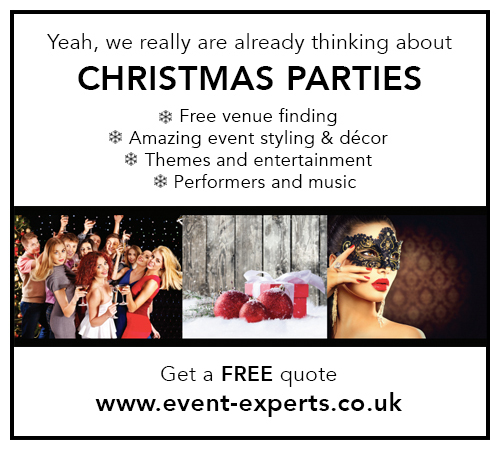 They are exactly the people you want to see your advertising, trust us. WHAT IS TITLE MEDIA THEN? 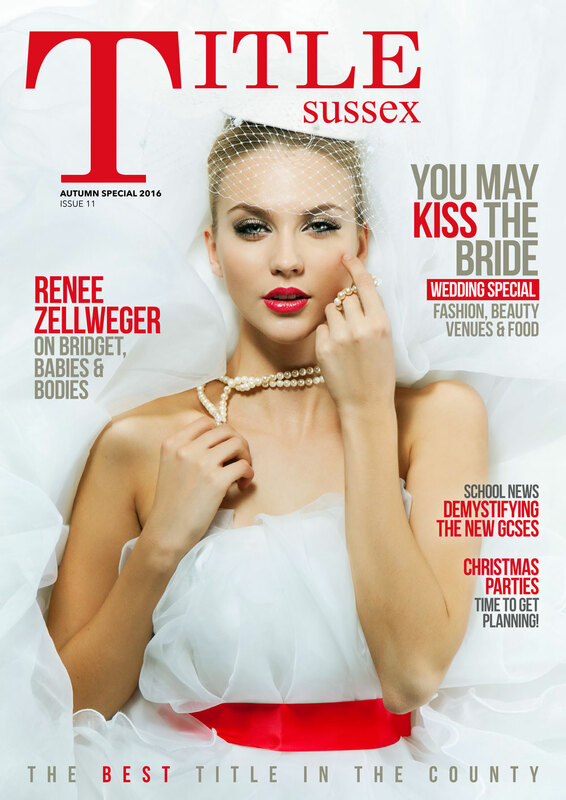 Title Sussex is just one magazine from the Title Media publishing house. 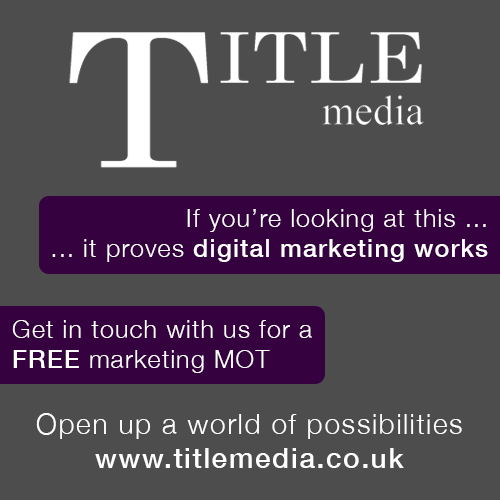 Title Media is not only a publisher, the business is a digital marketing agency offering content strategy, marketing and social media management.